Dunno ’bout you, but I think things are slipping around here. This entry was posted in Local (To Me !!! 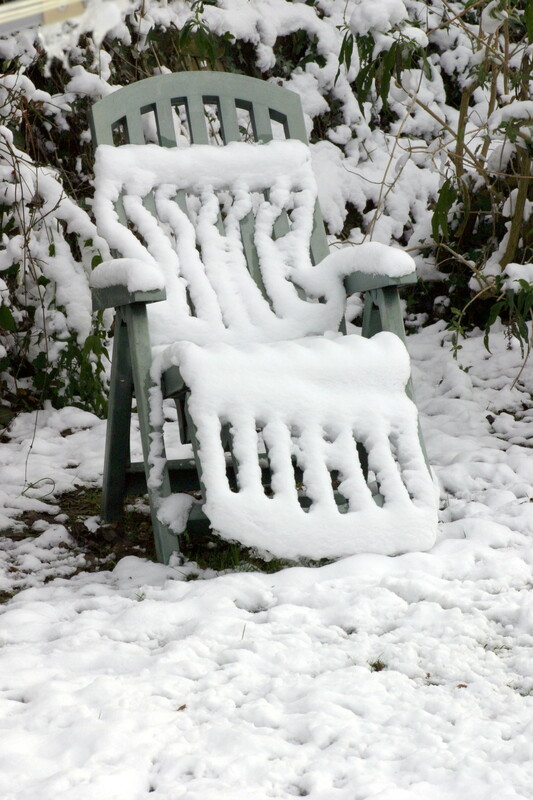 ), Photo and tagged chair, photography, snow. Bookmark the permalink.